The SNP group on North Lanarkshire Council have been told to stop “sulking” after failing to get a report on a £20m million overspend made public. The Nationalists were furious that Labour and Tory teamed up to defeat them and questioned Tory group leader Meghan Gallacher’s suitability to chair the audit and scrutiny committee. 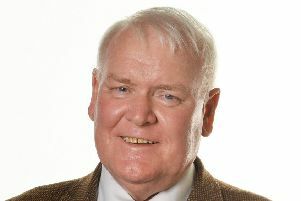 Councillor Gallacher accused them of trying to “cause grievance and political point score”.